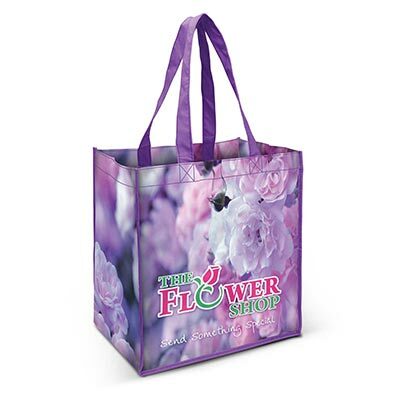 140gsm cotton tote bag with an extra-large gusset and binding on the edges for added strength. The handles, binding and stitching are available in 16 colours which will match unless requested otherwise. Rome is completely customised with full colour branding on both sides as well as the gussets and base. A lead time of 15 working days applies to this product.